Schneider Electric has launched a new version of its EcoStruxure management service, which handles planning and modeling for data centers. 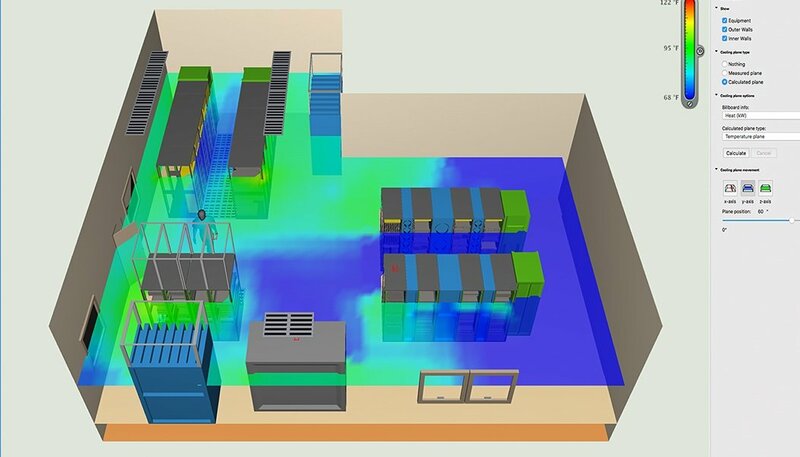 EcoStruxure IT Advisor, launched at DCD>New York this week, extends the company's DCIM as a service product to use data gathered by the service for planning future developments in customers' facilities. "We are well down the track of making this bet on a cloud based approach," said Kevin Brown, CTO of Schneider Electric, announcing the new product at a press summit in Boston in March. 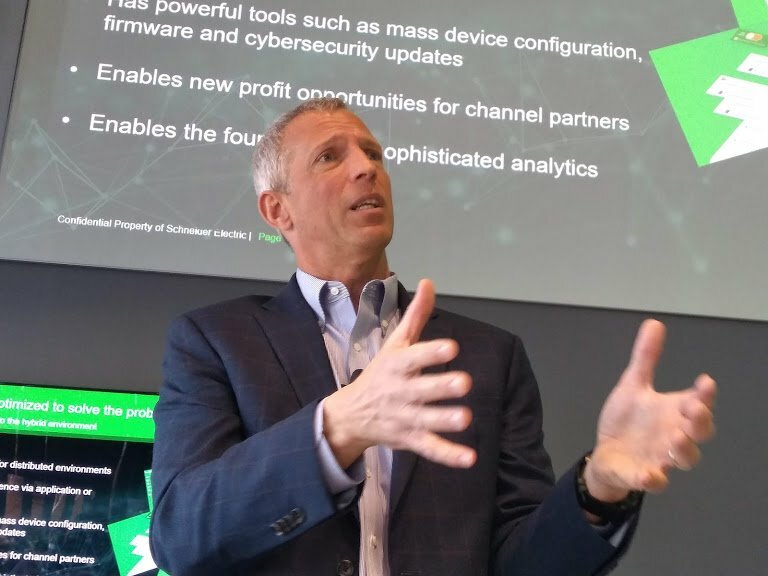 EcoStruxure already gathers data from devices in racks, and this extends it to make better use of the resulting data lake, he said. 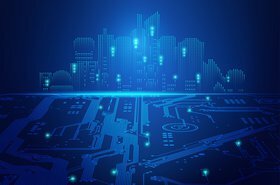 The service will simplify deployment, creating instances in the cloud or on-premise, and provide up-to-date applications and cybersecurity, according to the announcement. It will also minimize capex costs, with its subscription model. IT Advisor will be available for $277 per rack per year, compared to the IT Expert service which costs $60 per device per year device per year for monitoring. According to Schneider's site, the new product will include a floor view with areas, cages and racks, and IT assets colored according to status, along with detailed floor and rack utilization reports. It will also allow an impact analysis report, which shows how incidents will affect devices and infrastructure. The product will be available worldwide and sits alongside existing EcoStruxure components including the EcoStruxure IT Expert secure, vendor agnostic, monitoring software, and EcoStruxure Asset Advisor which provides 24x7 monitoring by Schneider's service bureau and partner network. To discover the latest developments heading into DCD>New York, download issue 32 of DCD>Magazine for a full event preview!